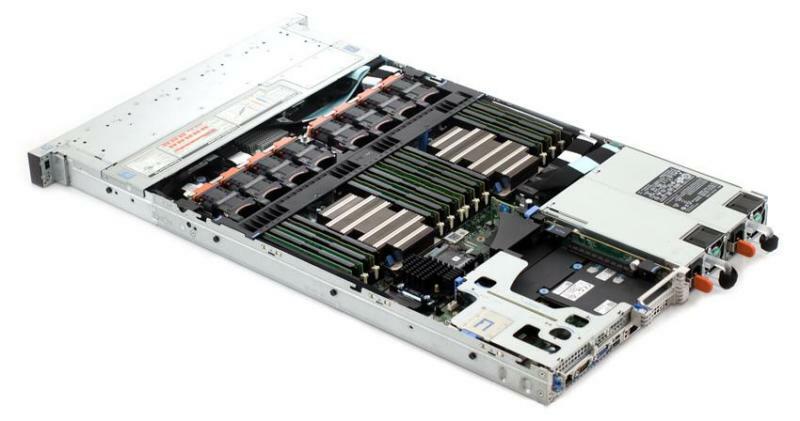 Storage: Non HDD 8 bays SATA 2.5"
The HP ProLiant ML350p Gen8 Server series is the latest generation of the best-selling ProLiant ML servers delivering best-inclass performance, availability and maximum expandability for enterprise data centers, remote branch offices and growing businesses. 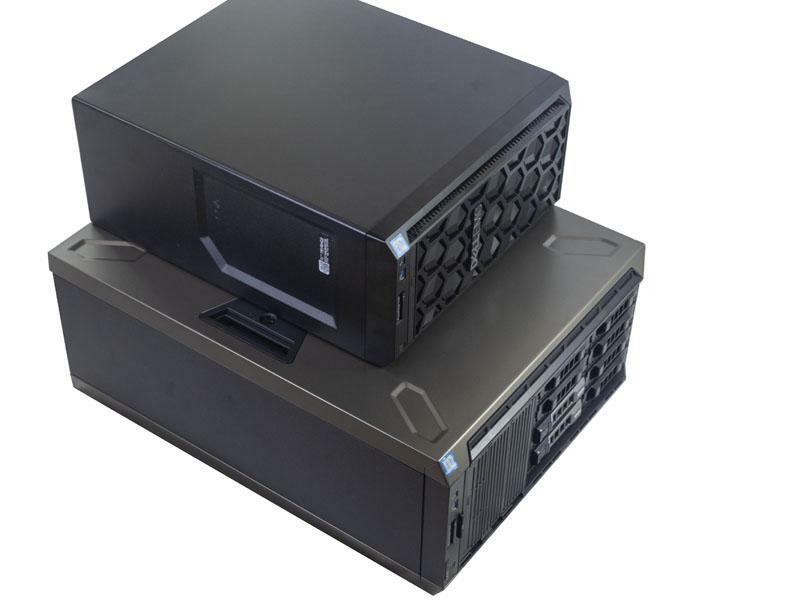 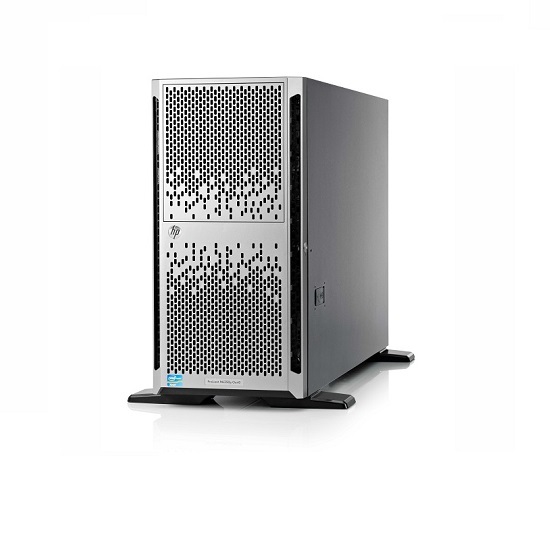 Incorporating key HP technologies from the HP ProActive Insight architecture, the ML350p Gen8 provides innovations in memory, server management, firmware management and server storage. 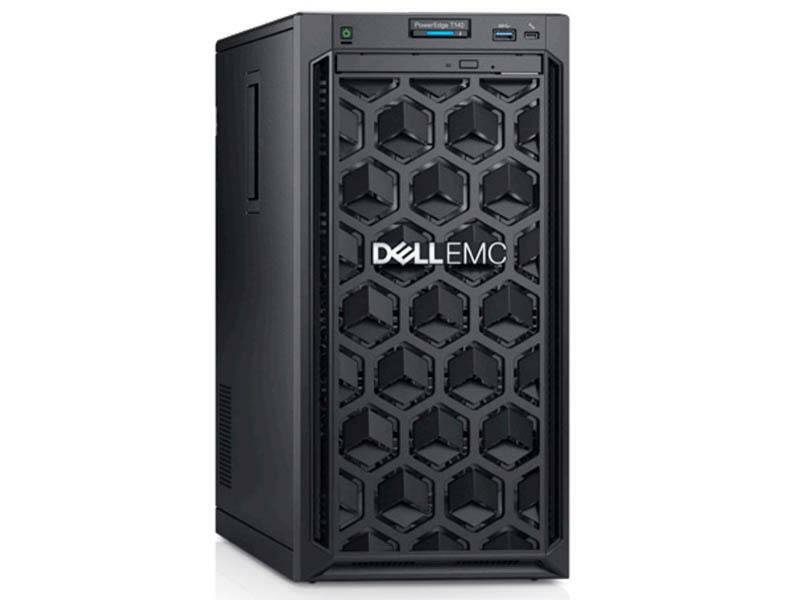 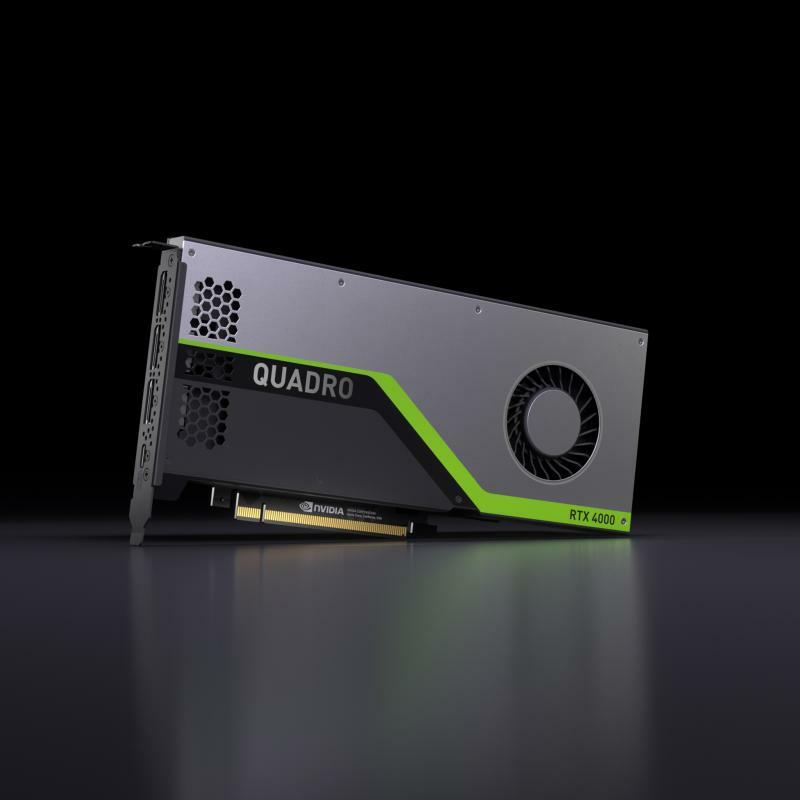 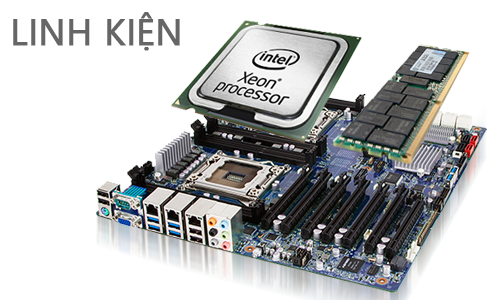 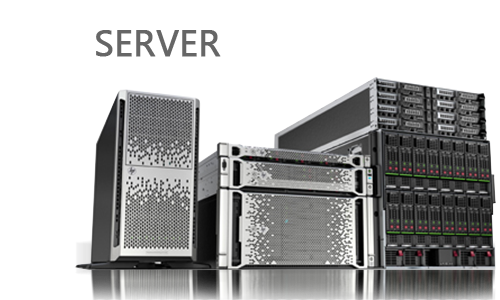 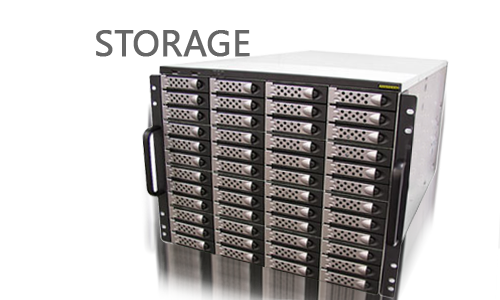 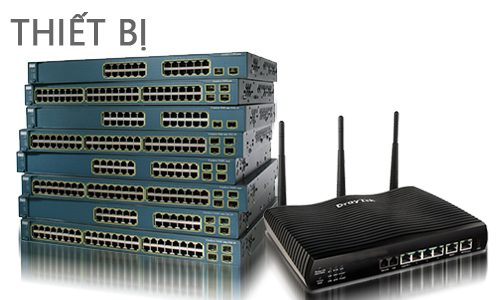 It combines these innovations with the latest Intel® Xeon® processors for a system with unsurpassed flexibility and performance.